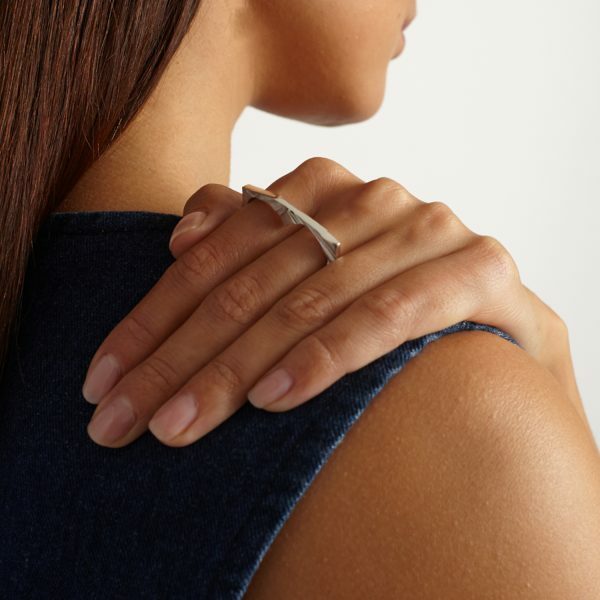 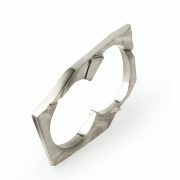 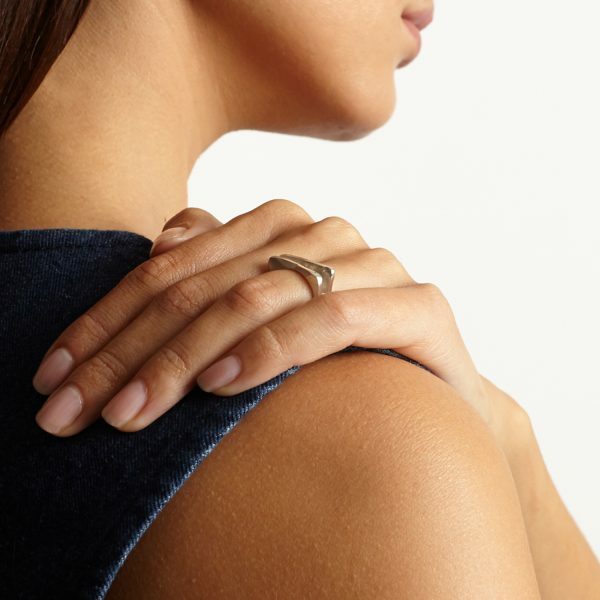 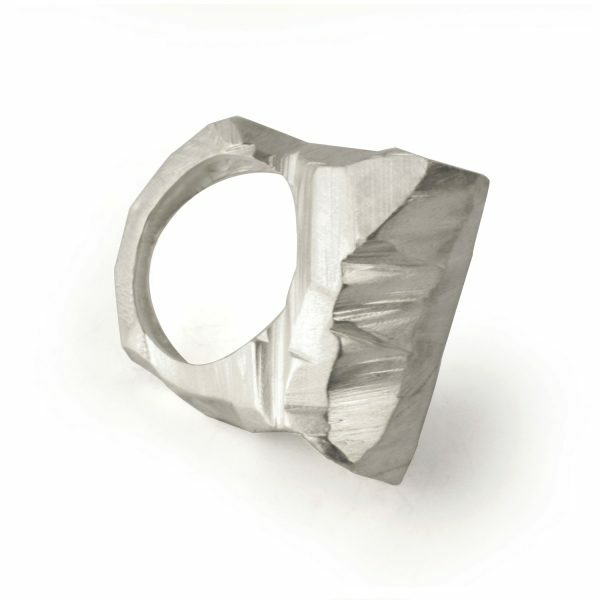 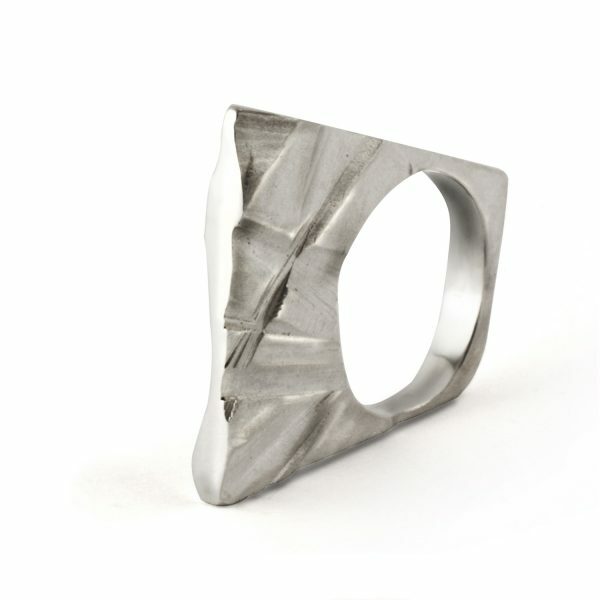 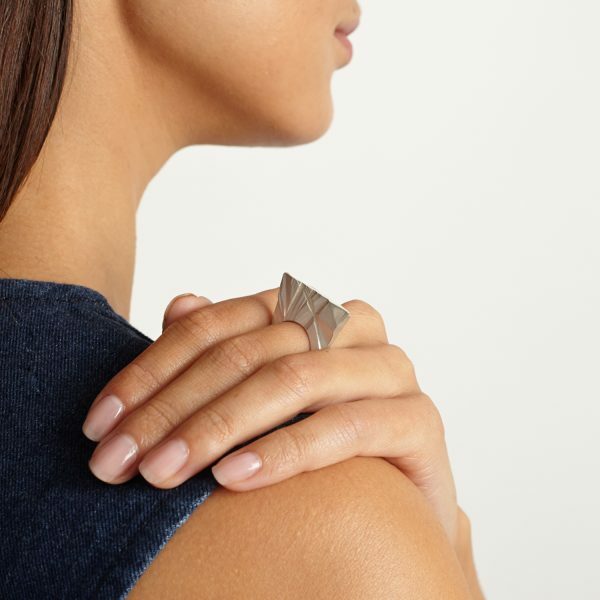 The contrasting textured surface of this unique double finger ring in sterling silver accentuates the luminosity of the high polish finish. 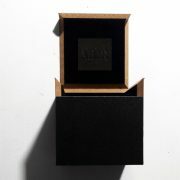 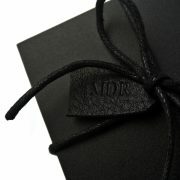 It is presented in a gorgeous gift box with hand stamped leather tag. 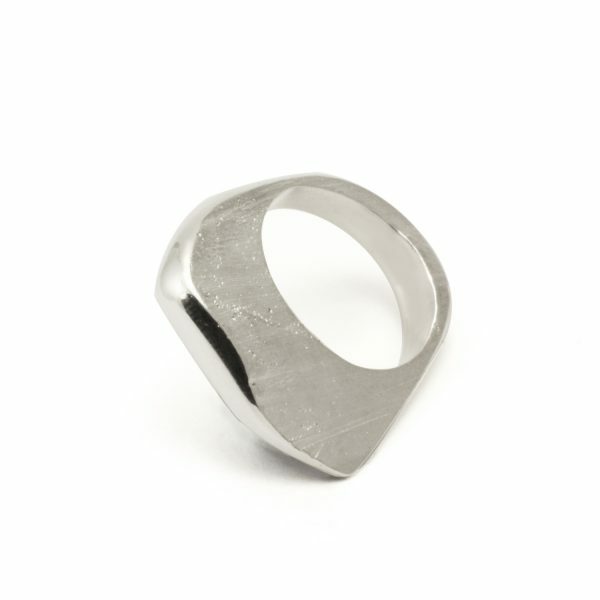 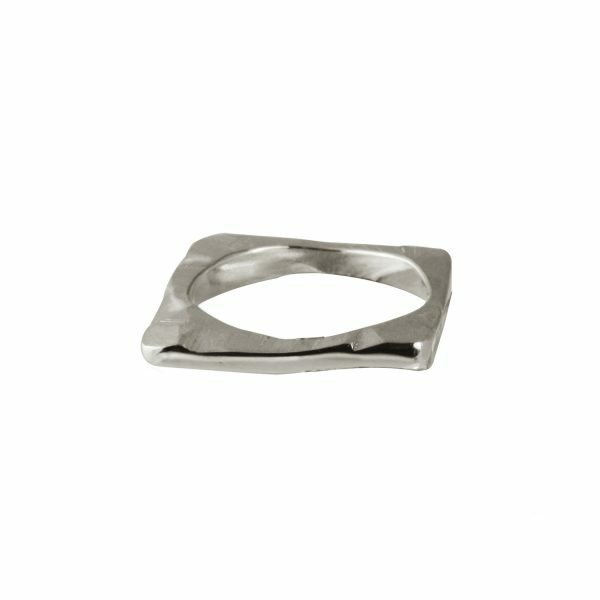 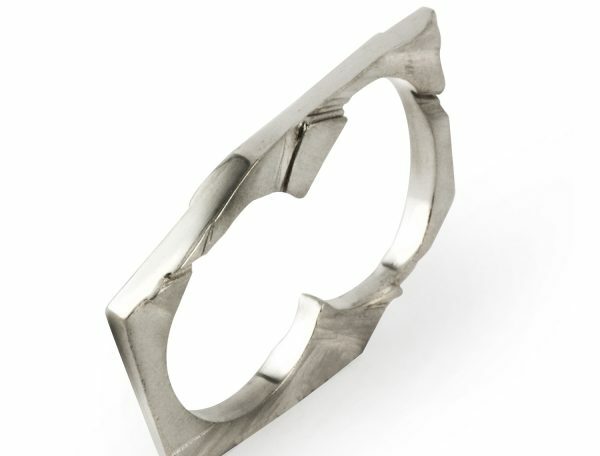 This ring is 41mm in width, 24mm in length, and 3.4mm deep. 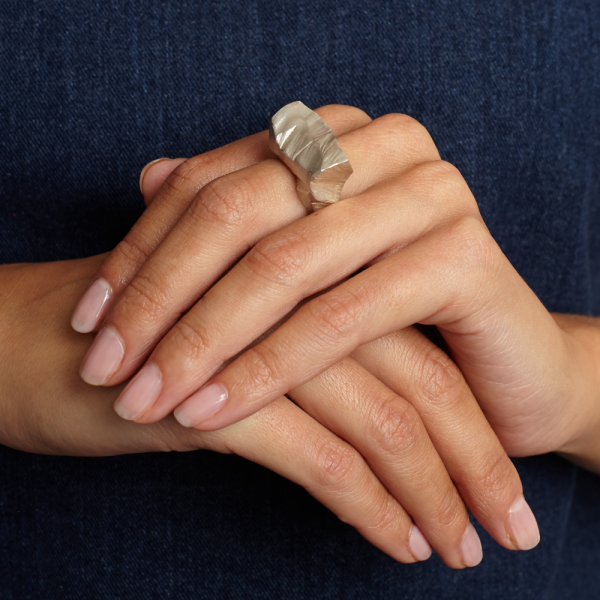 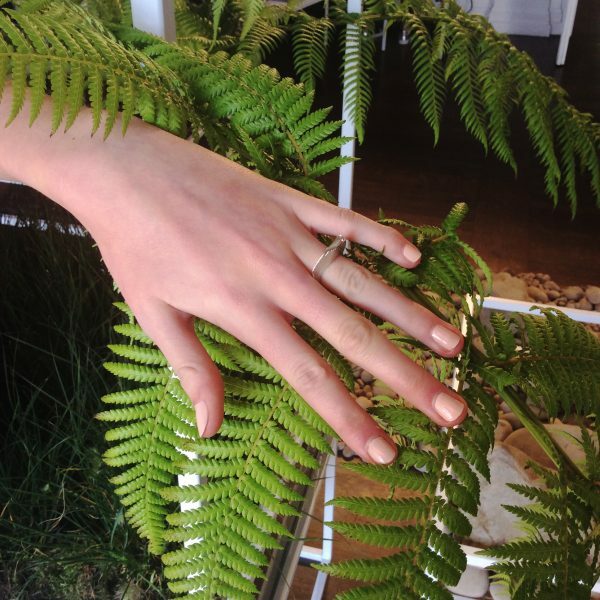 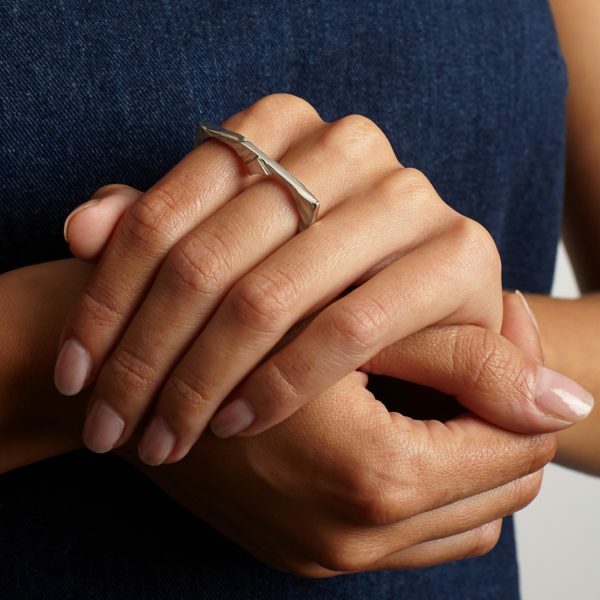 When worn, it sits 2.5mm above the finger.